World Campus joins a Japanese primary school for a day. 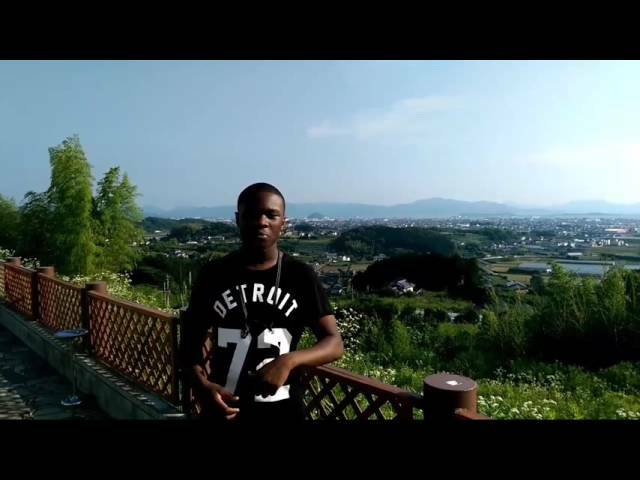 Zevon talks about our visit to a Japanese Mountain school in Omura. We joined the children for a day in their life so that we could share there experience and learn about the japanese school system.